We've got over 25 years of experience in the janitorial cleaning industry. Make any size windows spotless with our professional window cleaning service. We have the equipment and experience necessary to perform lawn care services your company. Devoted to selling a wide range of top quality commercial janitorial supplies. Fully trained, well compensated, & motivated cleaning teams. To learn more about our services, and what we do just click the link below. 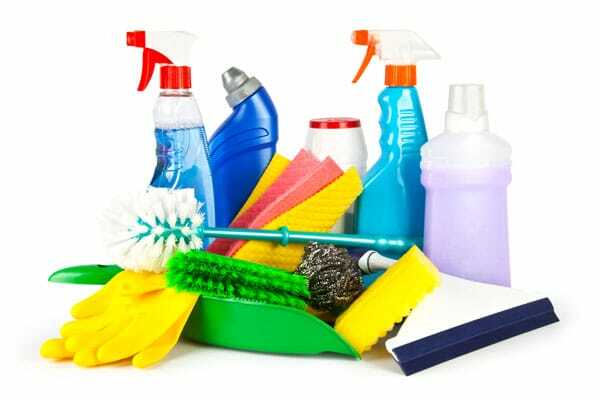 We sell a wide range of top quality commercial janitorial supplies. We can eliminate any remnants of construction left behind. Professional cleaning services on both the interior and exterior of any size windows. Thank you for the opportunity to introduce E&A Cleaning, Inc. Established in Lakeland, FL in 1994, E&A Cleaning, Inc. is privately owned and operated and services all of central Florida. All of these years we have worked hard to establish a first class reputation in our business community and we take exceptional pride in offering a caring attitude that can be difficult to attain from companies that are franchised or leased. At E&A Cleaning, Inc. we strive to maintain exceptional customer satisfaction by providing 24-hour service that exceeds the services of our closest competitors. We are compliant with OSHA requirements and our employees are easily identified with uniforms and badges.